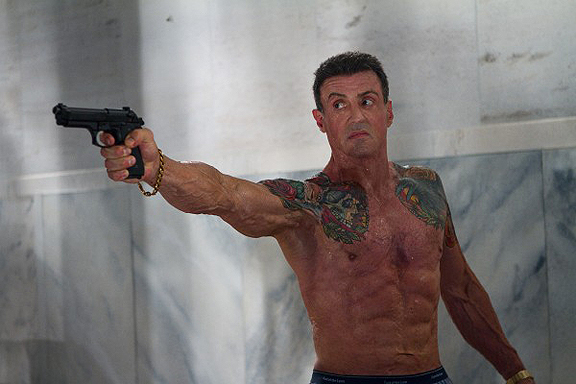 Last week Warner Bros. pulled Sylvester Stallone's next action film, Bullet to the Head, from the release schedule. It was supposed to be released in April. According to Twitch, the reason for the pull was that Stallone wanted to take over the final cut of the film and is now overseeing the editing of it. They also say that it's now looking like it will end up being released sometime in November. Are you looking forward to seeing another Stallone action spectacular?